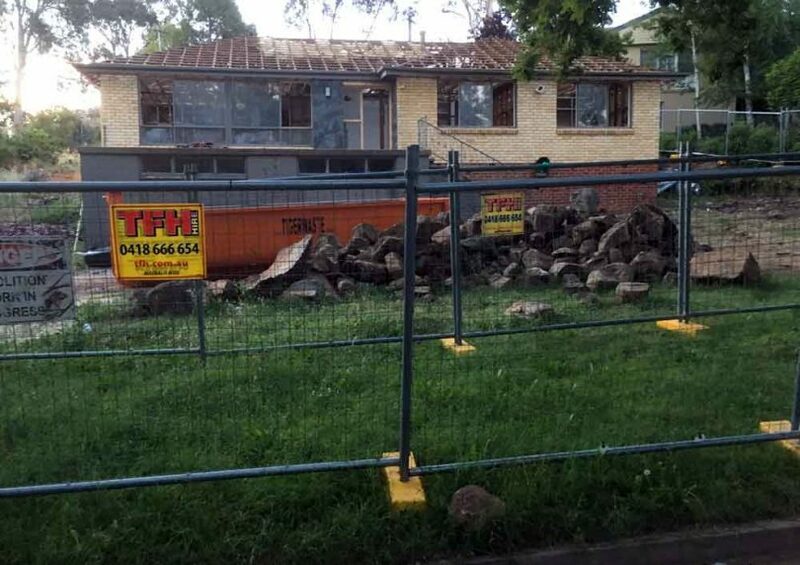 Someone needs to ask the ACT Planning Minister why the planning directorate continues to encourage local residents to form residents’ associations to oppose inappropriate developments. It has happened all over Canberra and now it is happening in Campbell (an inner Canberra suburb). The formula is simple: The Planning Directorate (Authority?) allows an inappropriate DA to progress and then up pops a residents group wanting to maintain their suburb as a livable and sustainable urban environment. Sadly with the ACT Election now a faded memory, it seems that little is being done to change the way this government deals with residents on planning and development matters. A few deckchairs were moved about last year (good – maybe) – but the experiences of residents in dealing with planning remains an upsetting business. This is totally unnecessary–as was stated time and time again during the 2016 ACT election. People were hoping that the government would advance an approach to planning and development that respected the urban environment, recognised suburban culture and ambience, took account of the local histories and the aspirations of those who have chosen to live in Canberra’s wonderful older suburbs. The latest high profile case of where the government is getting it very wrong (and there are many more) is the planning criteria being applied to developments in the inner suburb of Campbell. Please note – this post is about the developments across major parts of the suburb. 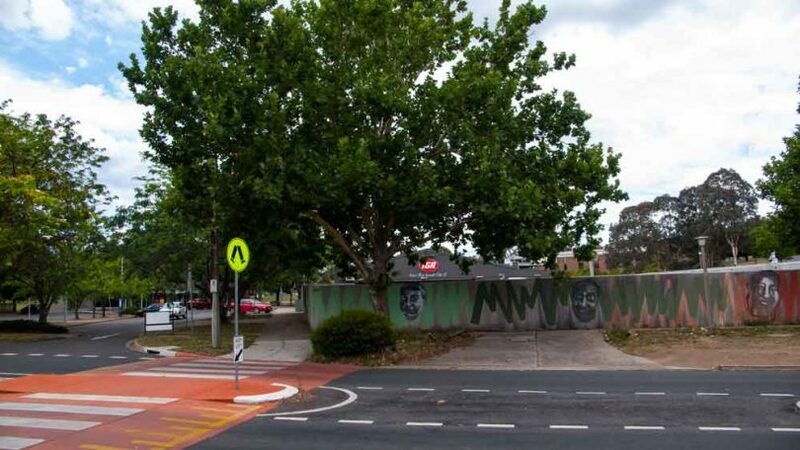 It does not include comments on Campbell 5 – near lower Anzac Parade – as that apartment complex is like a satellite suburb with issues different to the rest of Campbell. Across Campbell redevelopment is happening without any form of vision. A Neighbourhood Planning approach would recognise and work with the character of this cherished urban environment, would enhance (not reduce) the long-standing ambience of the area, would work with residents to improve on the rich biodiversity and would address formal and informal cultural heritage values. From my readings of the statements and submissions from the Campbell residents, they are not fighting development. They are willing to embrace it. But the way the government’s planning regimes are being applied is just insane for such a beautiful suburb. Some people still think that Canberra has a tight planning regime. Not so. There are two ways of see the ACT Government’s planning processes. First there should the vision thing. This is the core of good planning whereby the planners work with the communities to document both what has been and what could be. Where this happens well, the result should be a neighbourhood plan that sets out the historical and environmental issues for a suburb and, and with the agreement of the residents develops a vision for the suburb and sets out parameters for the future. In Campbell’s case, no vision or a plan exists. Instead what we are witnessing is more about the second aspect of planning – the compliance and regulatory processes. Campbell is subject to some generic and inappropriate planning codes that take no notice of the neighbourhood environments or its historic nature. Development in Campbell is undertaken through a badly administered compliance process that is not underpinned by a vision for the area. Single homes are being demolished and replaced with all manner of housing. Some are so large with very little landscape remaining. The result is that suburb’s greenery is slowly being reduced. The wonderful biodiversity of the suburb is under threat. This is a pattern being repeated across Canberra. On other blocks multiple residents are being built – with more loss of greenery. And as with so many developments across Canberra, these new units and townhouses result in an increase in street parking – as the units do not have enough spaces. Campbell streets were not designed to have an abundance of car parking. As the residents have indicated, multi-dwellings have always had a place in Campbell and it is expected that will be built. But not in the manner in which they are being crammed onto blocks to maximize profits and simultaneously reduce the ambience of the suburb – ironically being the thing that presently draws people to live in the area. We heard a year or so ago how all the politicians were going to get serious about addressing these planning issues. It is now time for the Campbell residents to be taken seriously about their aspirations for the suburb. The Minister needs to ask his planning executive staff to get out of their Dickson offices and hold meetings with residents on site to identify a respectful, peaceful and intelligent way forward. Number one priority is to get a comprehensive neighbourhood plan into place that is based on an agreed vision. It is about Respect & Responsibility: Respecting the residents, being stewards for the environment and recognising the responsibility to pass onto future generations a suburban ambience to be enjoyed. It is called planning and Canberra used to do it well.